THE FRAGRANCE FOUNDATION DOES CHRISTMAS! The Fragrance Foundation Advent Calendar is back! 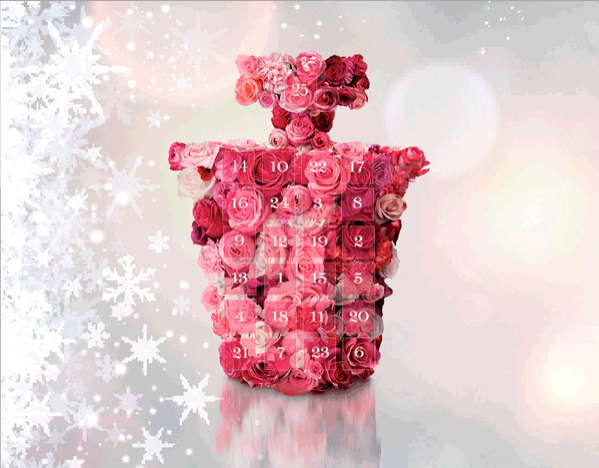 Home News The Fragrance Foundation Advent Calendar is back! To help increase excitement around fragrance this Christmas, The Fragrance Foundation will once again be hosting an exclusive Advent Calendar! 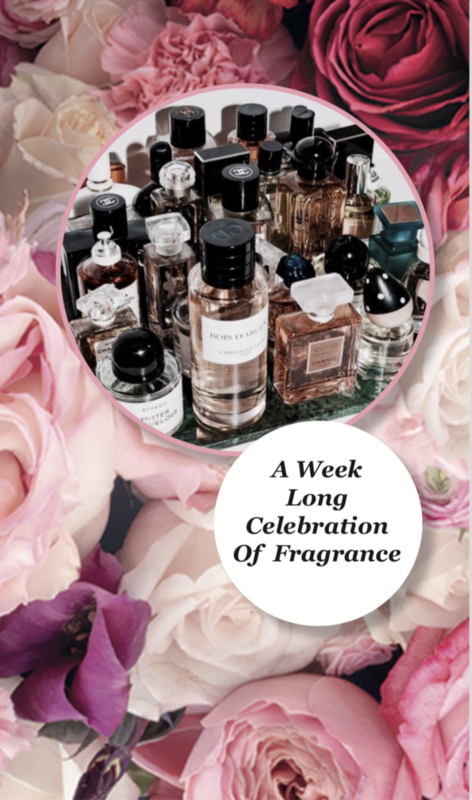 Each day, we will be offering our followers on Instagram & Facebook the chance to win a gift of fragrance by simply following TFF and the brand in question, and answering one simple question. 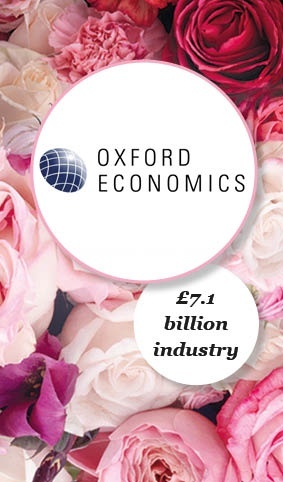 We want to create excitement around the magical world of fragrance, and get consumers thinking about their favourite scents in the run up to Christmas! So make sure you're following us to see our daily giveaway.